Uses: This oil is used in insect repellent (especially in mosquito repellent); This oil it is used in perfumes for refreshing our minds. The production of citronella is nearly 4000 tonnes all over the globe. The greatest producers of this are country china and Indonesia, who are nearly producing forty percent of the complete world's supply. The other sixty percent is produced by Taiwan, India, Argentina, Ecuador, Honduras, Jamaica, South Africa, Mexico, Madagascar, Brazil, Honduras and Guatemala etc. It can be grown in tropical and non tropical areas. It is harvested when its length become till three feet. It also needs moisture and sunshine in equal amount and cultivated inSandy loam soil well-heeled in organ which suits most for its cultivation. Once when it is sowed after that till four year it can be yielded. Much information is not available about the history of the citronella plant but in the beginning of this century Ceylon type oil was widely used but soon overpowered by java type of citronella. It has been reported that ancient civilizations have used this oil in menstrual troubles and intestinal parasites; it is good to be used as a stimulus and it there are strong evidences that this oil was also used in Chinese ancient medicines. In modern era pure natural oil is not used only synthetic form which is called java type is common. 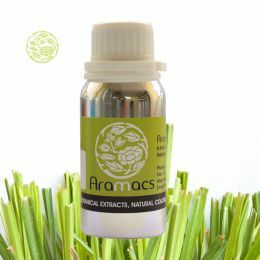 The lustrous green leaves of citronella plant are used for extraction of oil and for this distillation method is used. Hardy grass, when grown till one meter in height after that finely chopped fresh or dried hardy grass is used to extract the oil and steam distillation is used for this as used in extracting most of the similar oils. 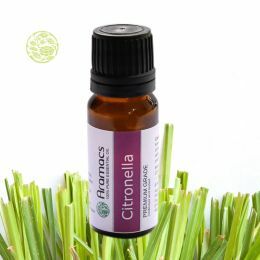 Citronella Essential Oil is no doubt popularly used as an insecticide and is used to kill the germs in a patients' room. It reduces perspiration from the body and works as a good deodorant. So many lotions and potions possess it because of its effective perfumed qualities and it also helps to reduce the oil of the skin.If you are suffering with high fever then it lessens the fever because of its medicated qualities.It helps to keep our mind clear and fresh.Soaps and deodorants are nothing without itIt works best on harsh skin and softens them.It is also used in creams, deodorants and lotions. It can be blended with so many other chemicals and materials to produce divergent fragrances. 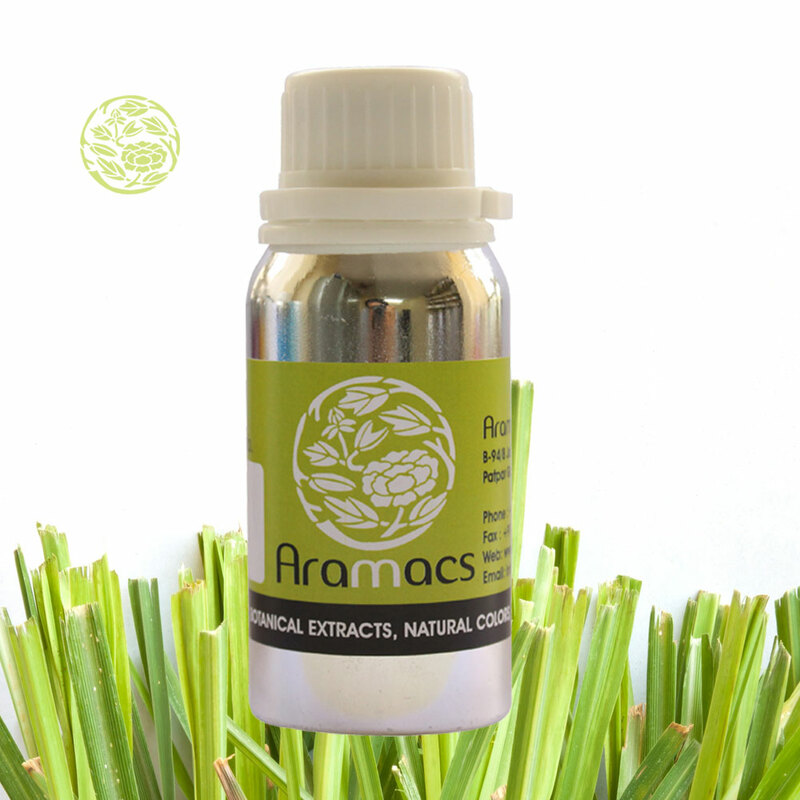 Its biggest quality is that it vaporizes and burns quickly that is why an indispensible part in mosquito repellents. 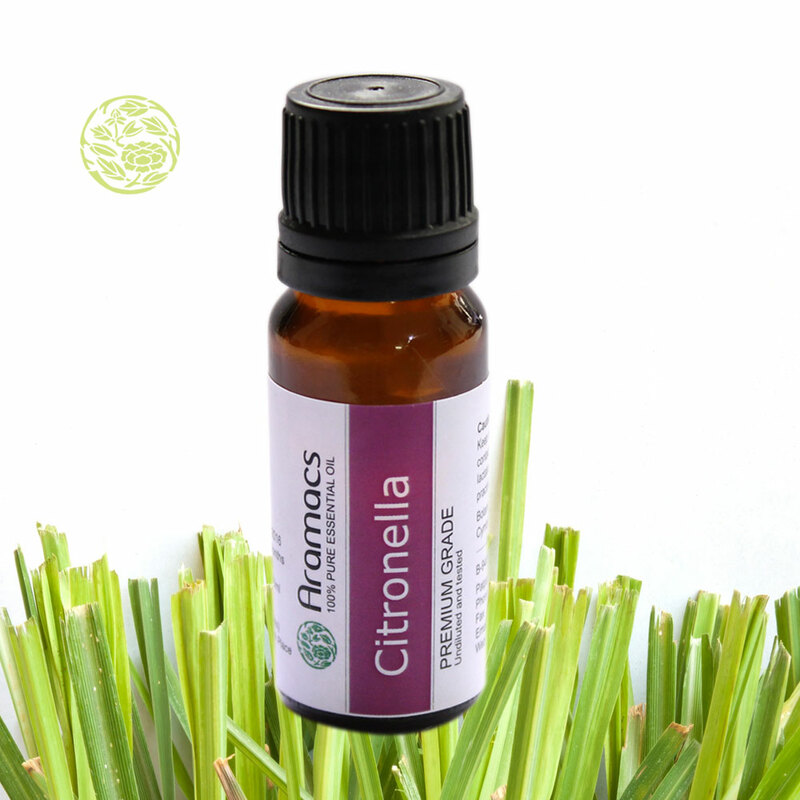 Precautions: Citronella posses some elements like borneol, dipentene and limonene, nerol and camphene etc. So it can sometime cause irritation on skin, so should be used with care and sensitivity test must be taken before using it. works well, if bees are bugging you in your restaurant.. i used it.. and found best organic way to keep bee away. A great product. I read about it online and browsed various stores before finally ordering from essentialoil.in as it was giving me the best deal. The product was also 100% pure and the delivery time was quick.